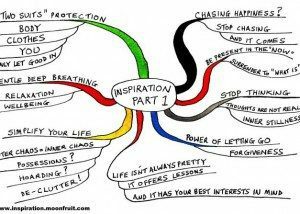 The Mindwerx Mind Stuff pages give you access to a wide range of items, from Mind Maps, articles, templates and tools, to fun images and sayings. 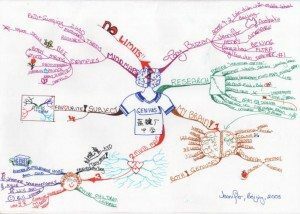 Here we feature dozens of the Mind Maps we’ve created, helped others create, or had donated by keen Mind Mapping enthusiasts from all over the world. 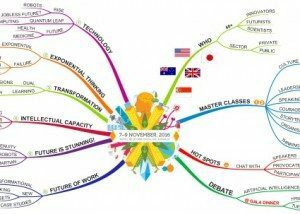 Tony Buzan and a host of his passionate trainers have been Mind Mapping, and showing others how to Mind Map effectively for 40 years. 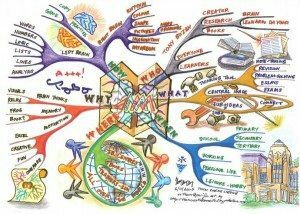 At Mindwerx we are proud to support and promote the great work Tony has done, and all the fantastic contributions made by Mind Mappers all around the world. 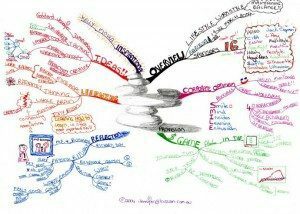 We’ve been Mind Mapping and showing others how to Mind Map for 20 years, and continue to offer courses for people of all types on Mind Mapping, Speed Reading, and Enhanced Memory. 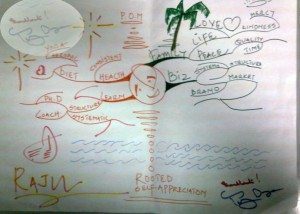 We also offer Qualified Facilitator Instructor Programs for people eager to help others to Think, Learn, and Innovate better. 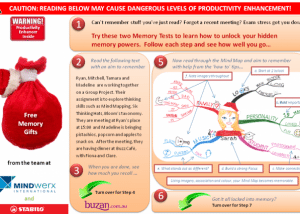 Have fun exploring this area and if you have any Buzan style Mind Maps you’d like to contribute, email them to team@mindwerx.com and we’ll load them up for others to enjoy. Thanks.